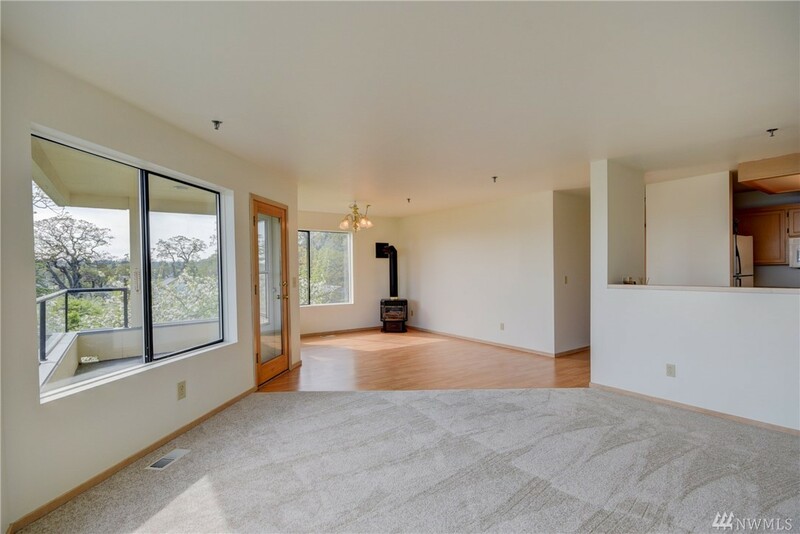 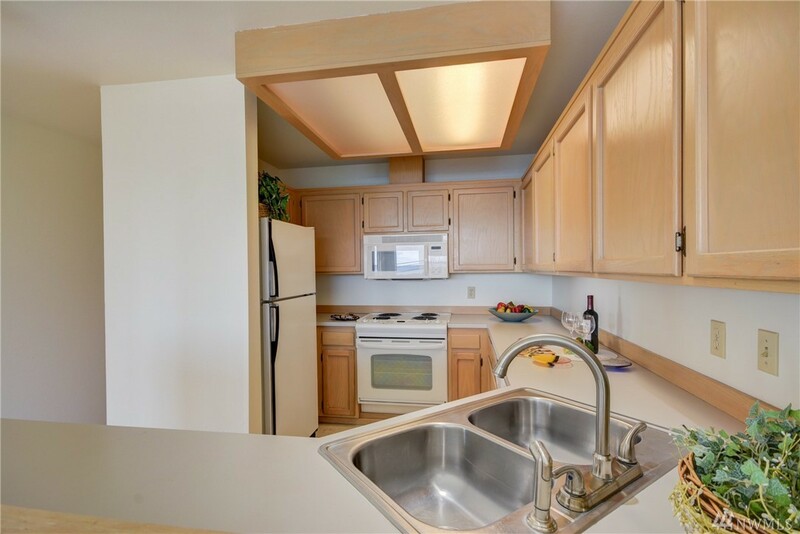 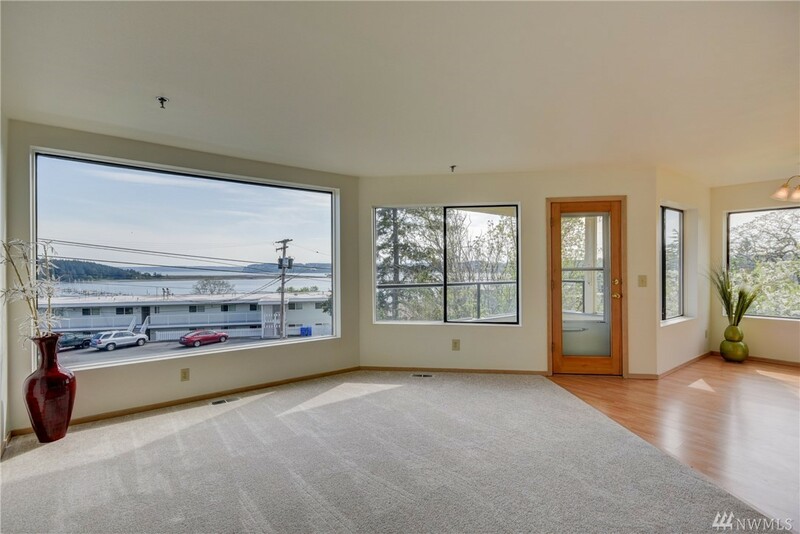 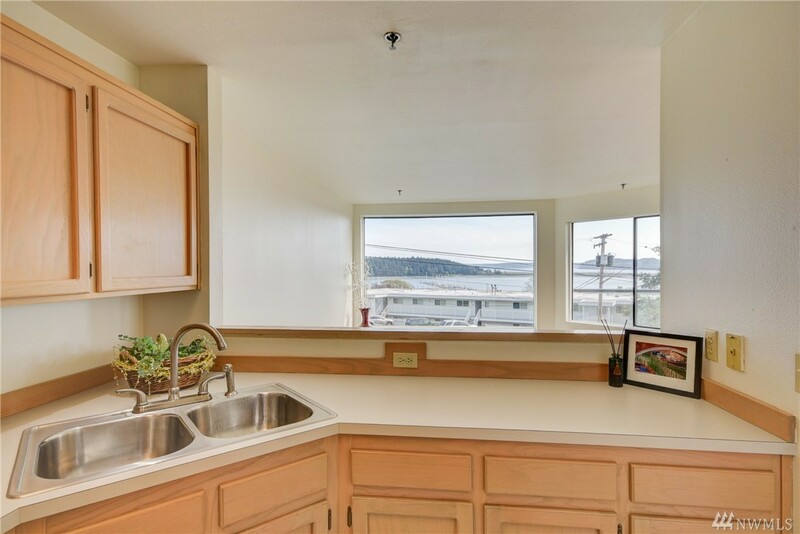 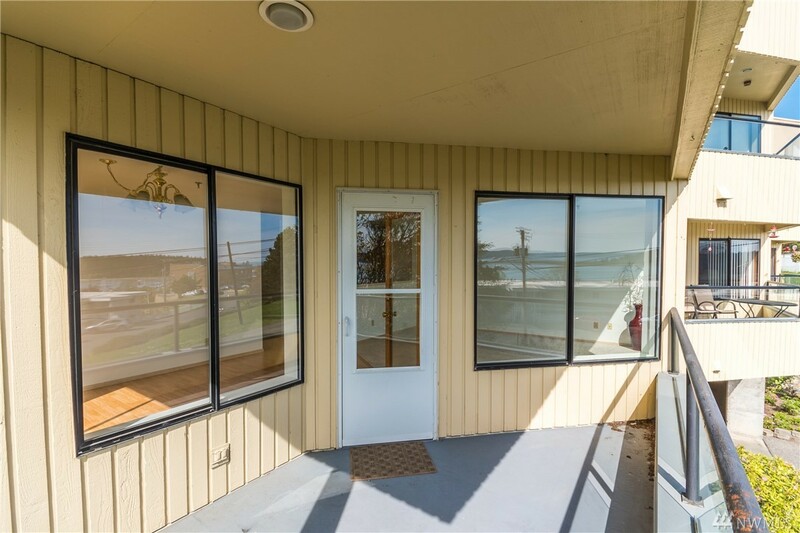 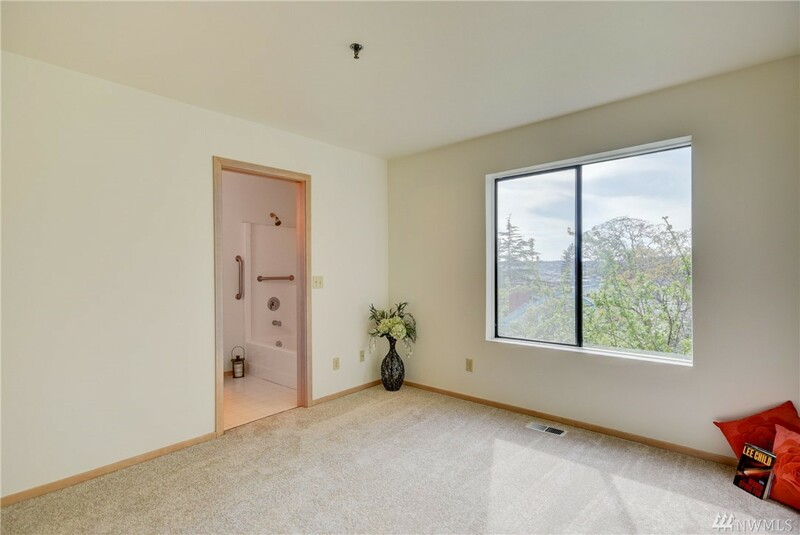 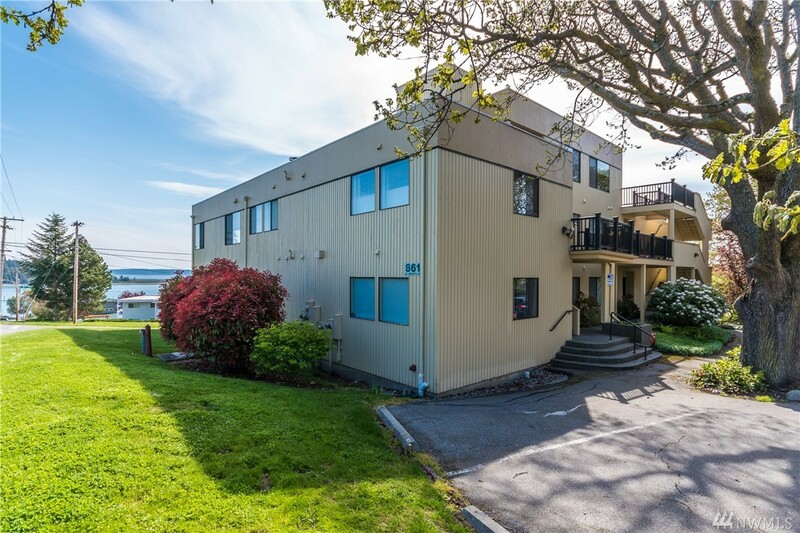 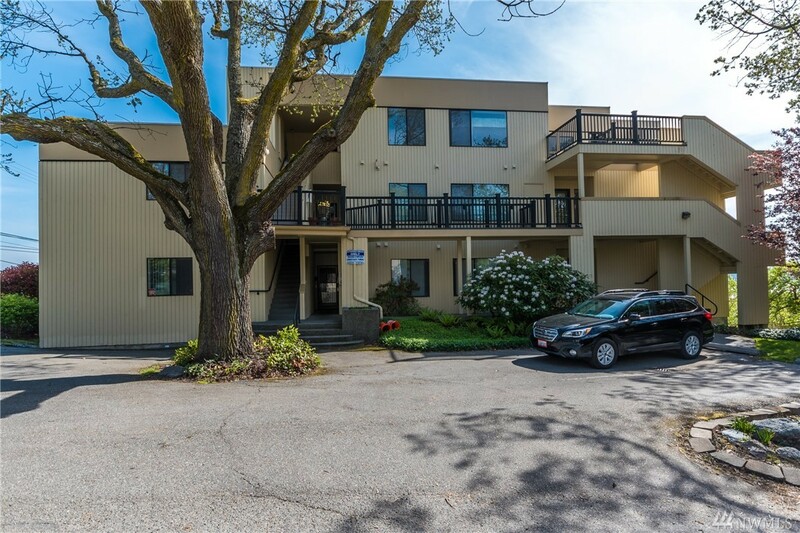 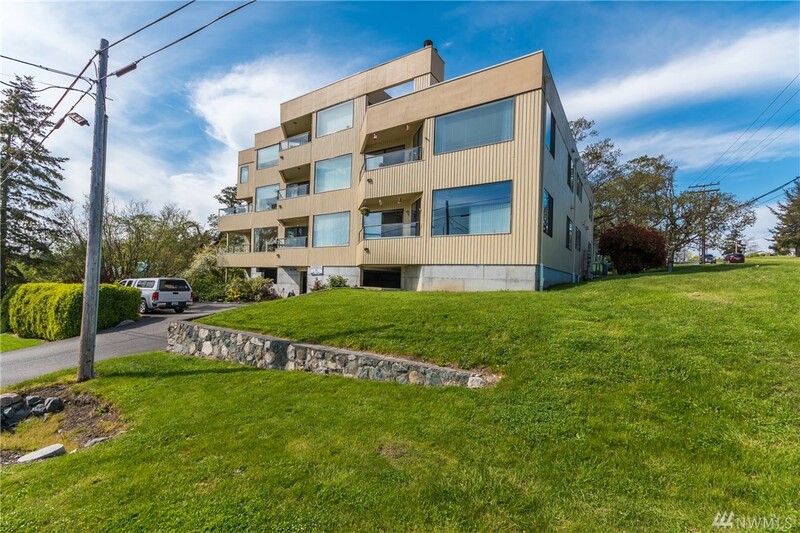 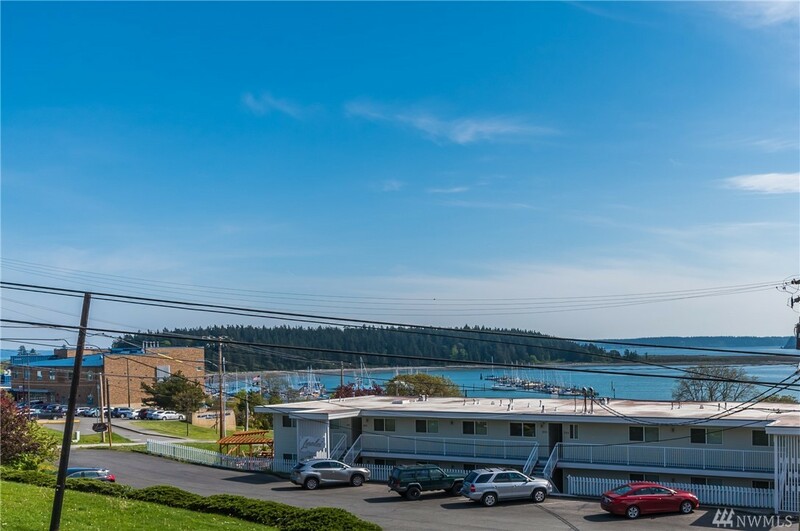 Enjoy carefree living & gorgeous views of Oak Harbor Bay, Mountain ranges & Marina from this beautiful 2 bedroom 2 bath Windward condo. 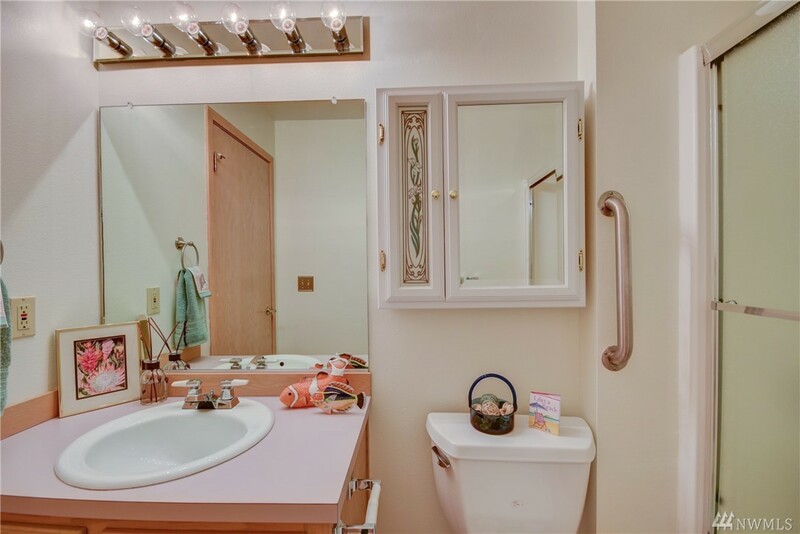 One of a kind home has been well cared for & features include: New interior paint & carpeting. 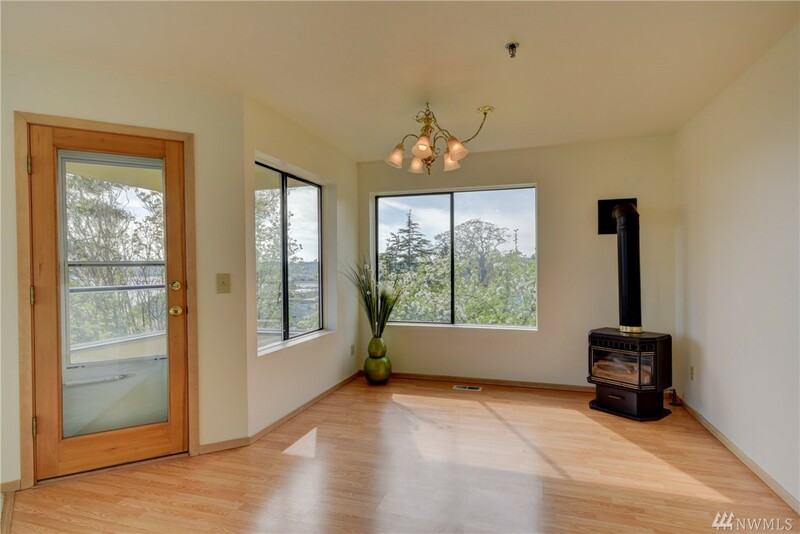 Kitchen opens to dining room w/ a cozy gas fireplace & spacious living room w/ endless windows. 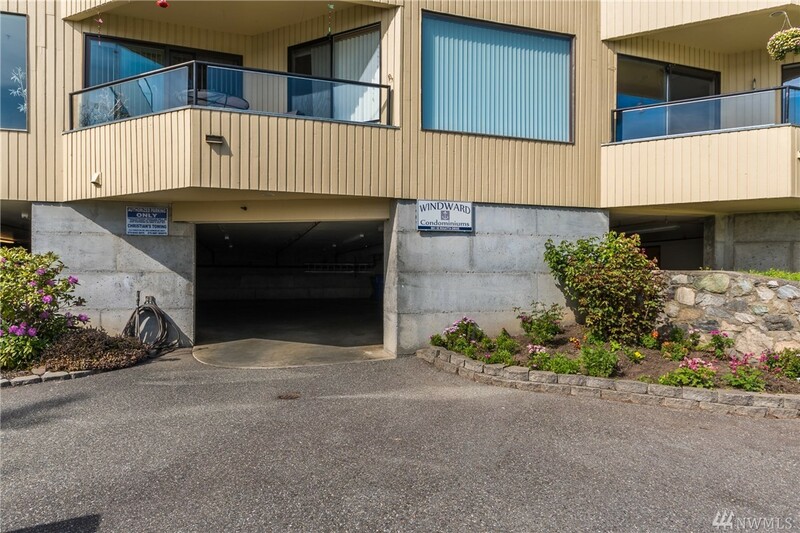 Private deck for entertaining & underground garage parking w/ storage. 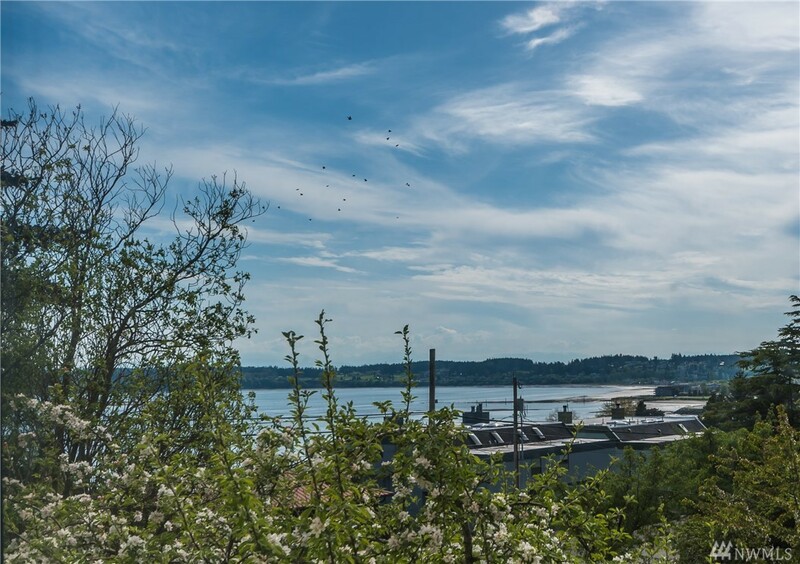 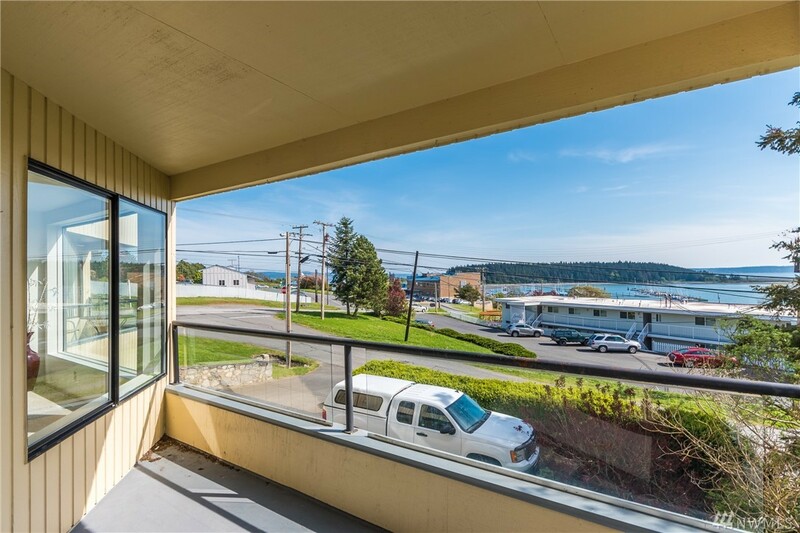 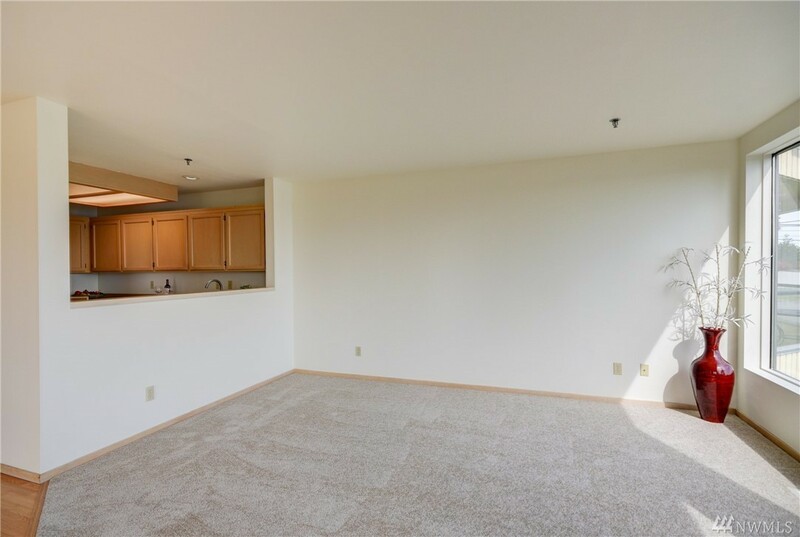 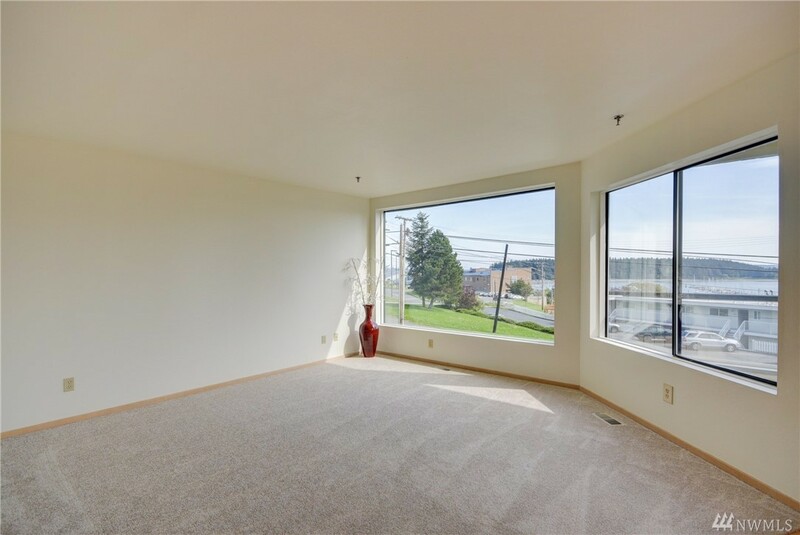 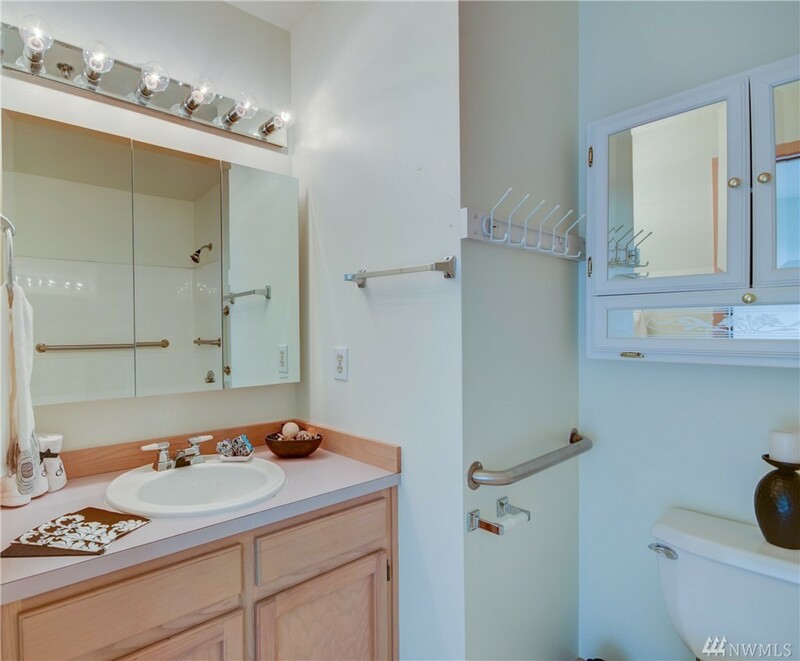 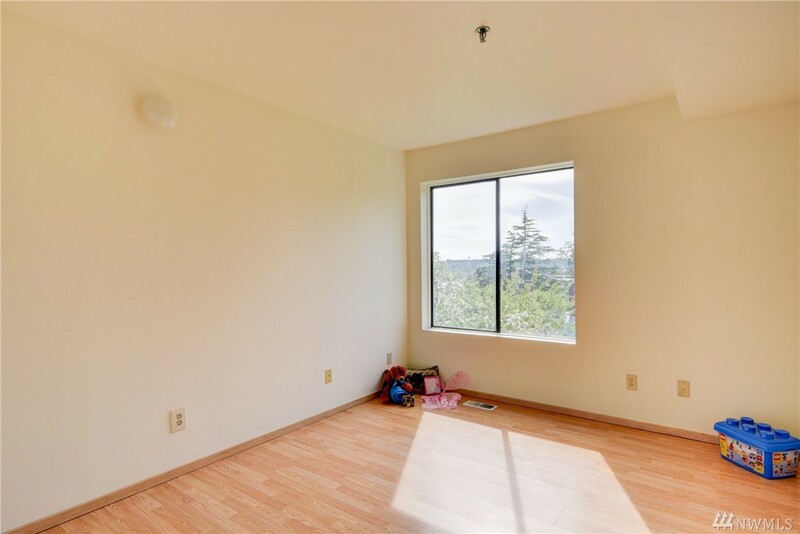 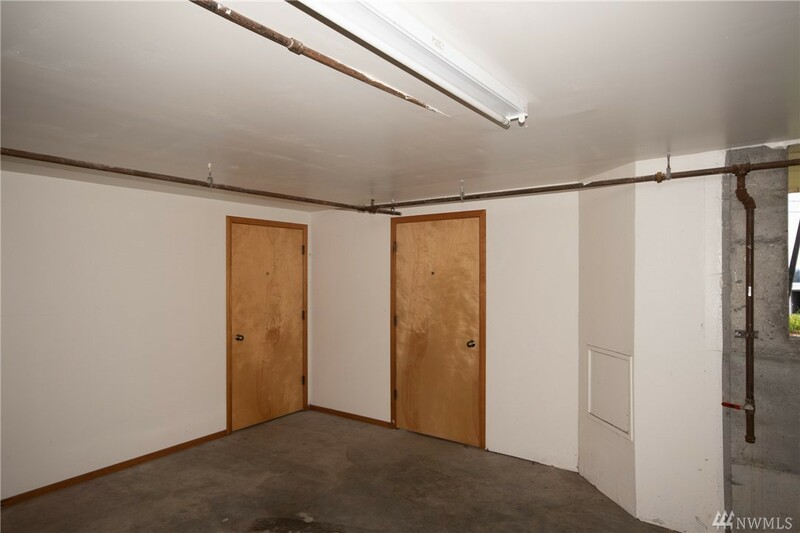 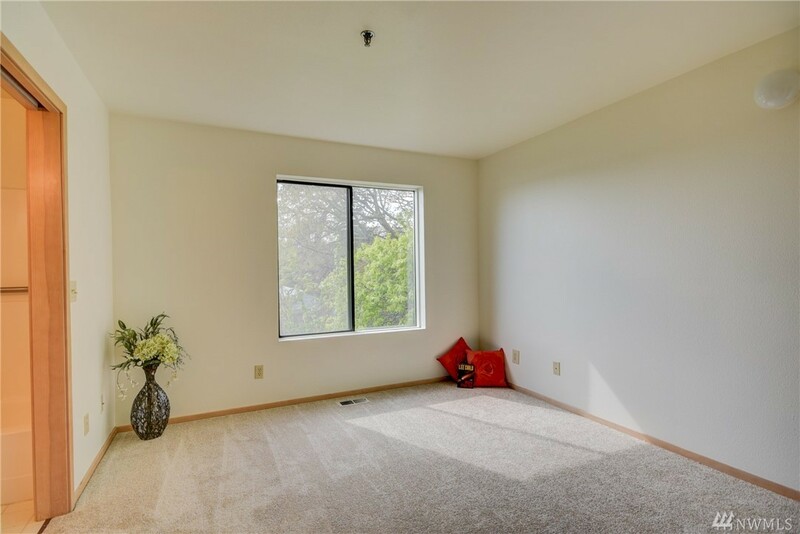 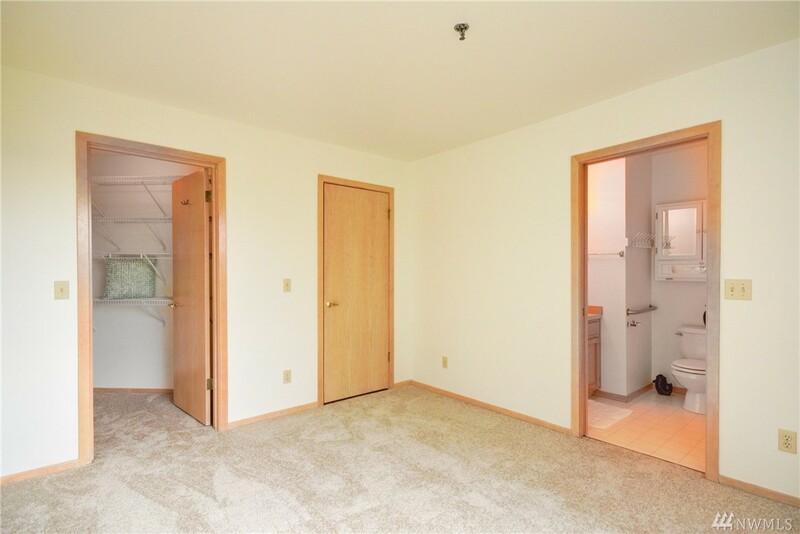 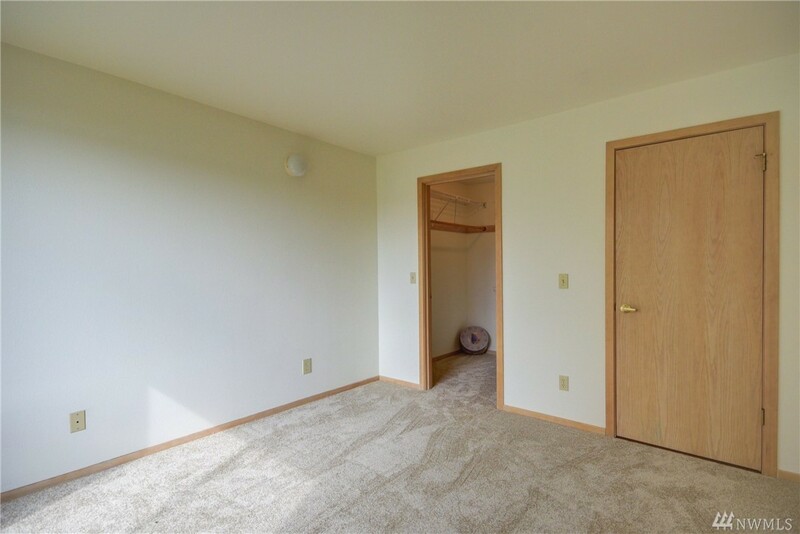 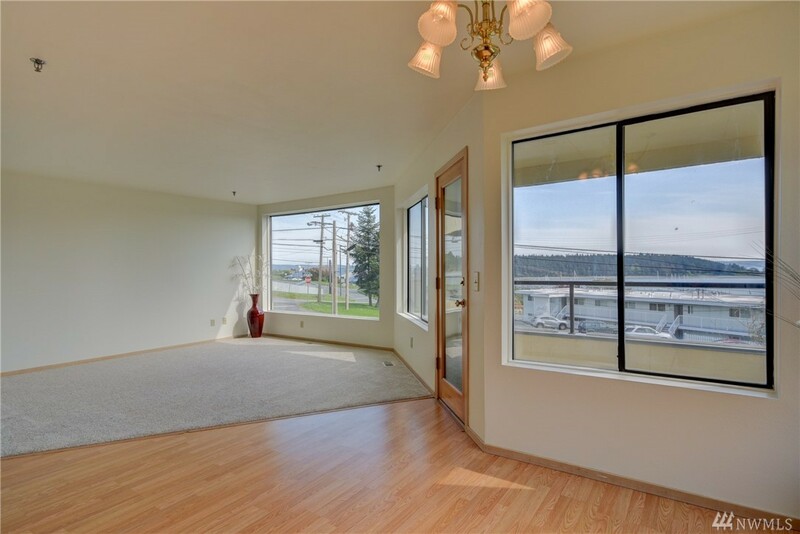 Easy access to marina, downtown shopping, dining, Skagit Valley College & close to NAS Whidbey.